Prevention of cavities is our top priority at Medplex Pediatric Dentistry. We would much rather help your child learn how to take good care of his or her teeth by developing good oral hygiene habits than to fill a cavity from a tooth decay. That’s why the major associations of pediatric dentists, and doctors including your Hoover dentist, Dr. Baker Chambliss, support water fluoridation to the current recommended levels of 0.70 parts per million (ppm). It’s also why the federal Centers for Disease Control and Prevention (CDC) has called fluoridated water one of the most significant health achievements of the 20th century. Fluoride, a naturally occurring mineral, is essential for proper tooth development and the prevention of tooth decay. In communities throughout the United States, tooth decay may still be a significant problem — but it is far less prevalent than it would have been, if not for the fluoridation of public water supplies. Of course, not everyone has access to fluoridated water. That’s one reason why Dr. Chambliss sometimes recommends a fluoride supplement for your child and/or the use of toothpastes and other products that contain this important mineral. 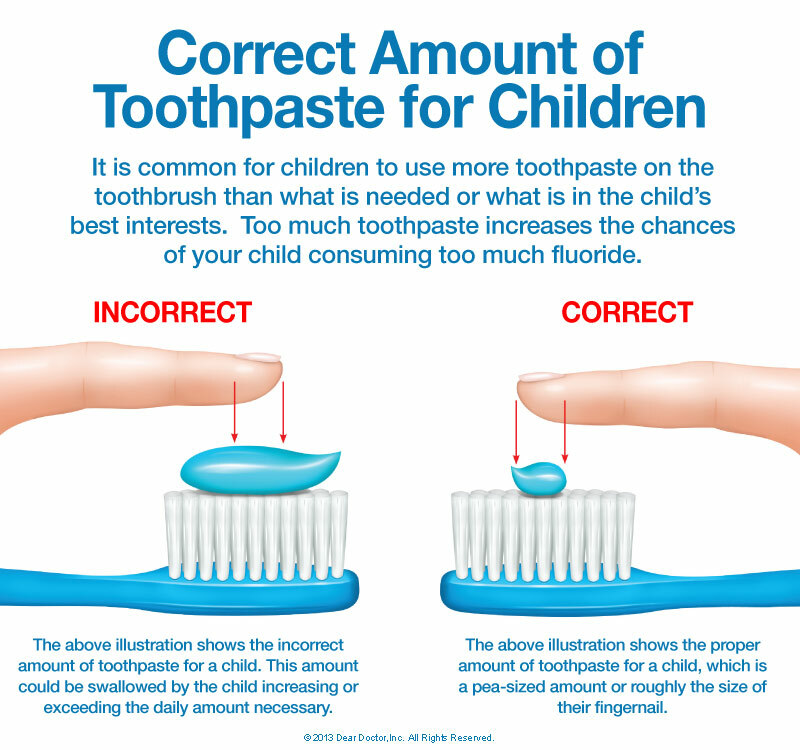 Because it is possible for children to get too much fluoride, it is best to consult with Dr. Chambliss on the use of any fluoride-containing product. The risk for fluorosis ends by the time a child is about 9 and all the permanent teeth have fully formed. 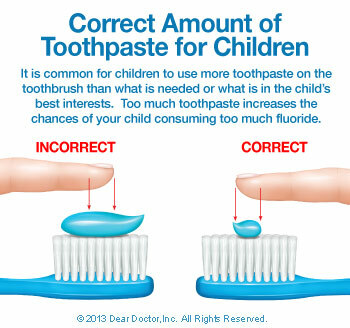 Until then, we would be happy to discuss with you how much fluoride your child needs and in what form. Since fluoride use is cumulative, we need to take into account all the sources your child comes in contact with — including powdered infant formula mixed with fluoridated tap water — along with sugar consumption and other risk factors for decay, to make the appropriate recommendation. But while caution is advised, it would be a mistake to forgo the benefits that this important mineral can bring to your child’s teeth — and his or her overall health.